Whether it's spring forward or fall back, DST can seriously mess with you. At the time of writing, I am extremely tired. I am not a person who adjusts to a time change well, even if it is slight. I forgot to set my alarm forward for daylight savings time and suffered the consequences. And that's not to mention the hour of sleep we lost. Also considering the amount of sleep I will be having this week, I probably should have taken some precautions. If you are like me, here are some methods to cope with DST in the future. One method I have to try to make sure I can adjust easier to DST next time is to set my alarm correctly a night before the change, so I can have extra time to adjust to a modified sleep cycle. If on the Sunday after a time change you are not feeling very tired when it nears your bedtime, take a walk or run outside . and tire yourself out; this way you can ensure you are tired when it hits your usual bedtime and you can go to bed easier. This tip applies to all scenarios, but light can mess up your circadian rhythm, or your body's biological clock. Wherever there is light, melatonin, or the sleep-inducing hormone, will not be produced. So you might want to reduce screen time and outside light exposure if you have trouble sleeping at an earlier time. This goes without saying, but drinks other than water can mess up your sleep schedule more than DST is already going to. Water is your best chance at maintaining a solid sleep schedule. If you really crave something other than water, find something without alcohol or caffeine, but definitely do not drink Red Bull. In the spring, sleeping an hour earlier can help you adjust a lot easier than normal. The same goes for sleeping an hour later in the fall, but some people enjoy that feeling of extra refreshment with one more hour of sleep. This tip is mainly for the DST change in the spring, because the loss of one hour of sleep may be hard to adjust to. If you start preparing a few days early, you'll have no problem adjusting, because practice makes perfect. You may not need to nap, but sleep-deprived people and many others need them to get through a day. However, napping also messes with your sleep schedule often, and it does not help if DST is starting or ending the night of your nap. Your best bet is to hold off on napping until after DST to ensure you can get back into rhythm. 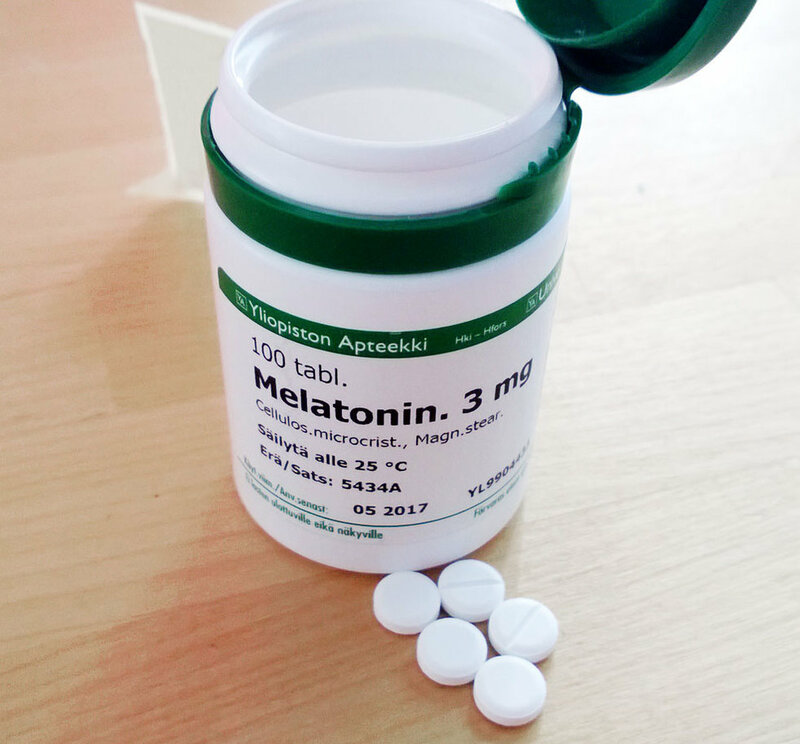 If you really struggle to sleep and Daylight Savings makes it even harder for you, you might want to consider taking melatonin. Melatonin is the natural substance used by your body to induce sleep, and administering it will cause this same effect. You can find this drug OTC pretty much anywhere with a pharmacy. This tip has less to do with avoiding sleep deprivation, but more to do with safety. 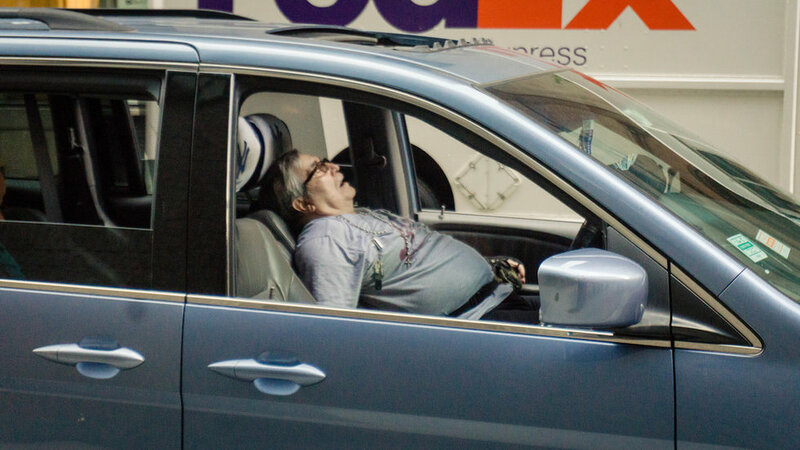 Studies show that in the days following DST, there is an increase in car accidents. While it is always important to be cautious, exercise extreme caution after DST changes.